pp Archives • Page 2 of 2 • Domino Plastics Company Inc. 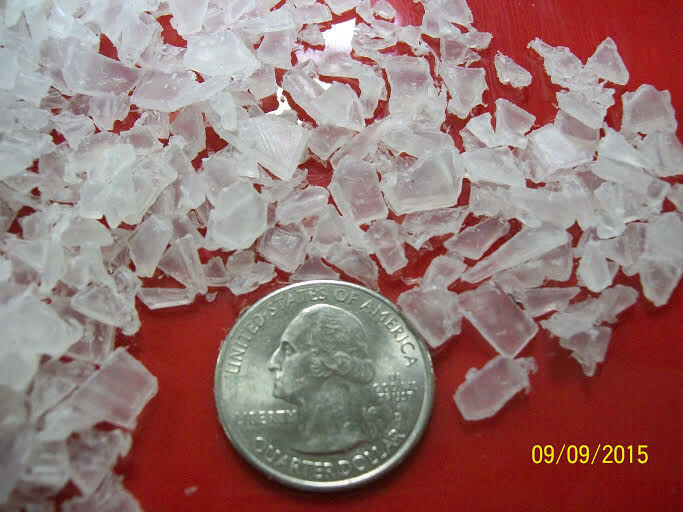 Polypropylene Regrind for sale in stock and ready to ship. 15,500 pounds of first time medical, extrusion grade quality. Contact [email protected]domplas.com. (631) 751-1995.